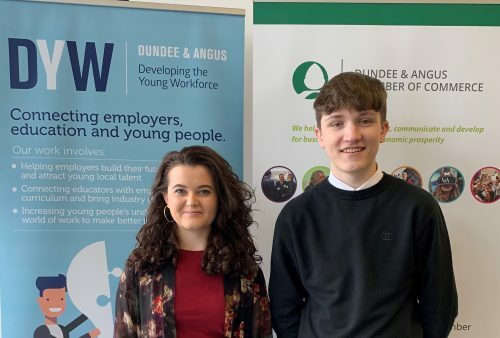 What started as an idea at a lively Careers in Care meeting got the ball rolling on a highly successful event for the young people of Dundee and Angus. 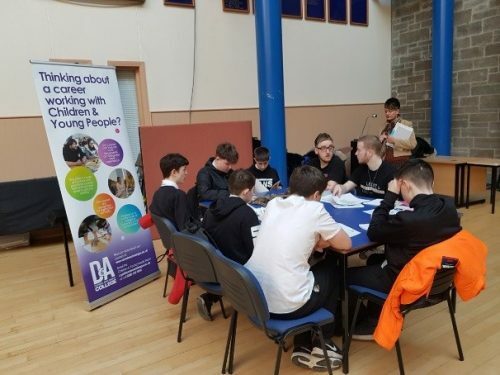 It was identified that young people were not aware of the variety of career pathways available in the care sector. 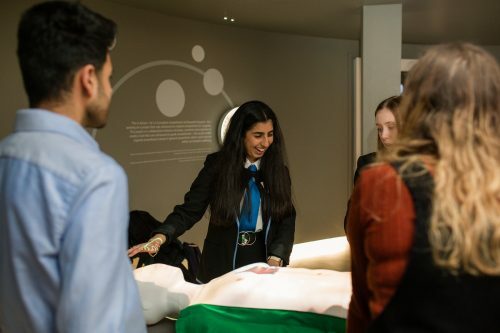 From that, they recognised a need for a careers in health care showcase type event. 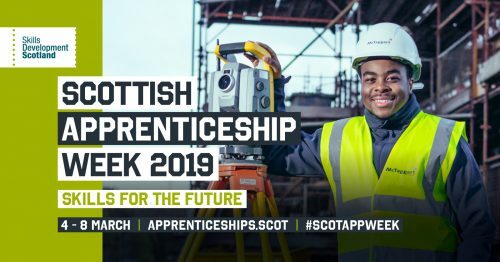 It’s just over 3 weeks until Scottish Apprenticeship Week 2019, remember to keep a look out for amazing events taking place near you including Scotland’s Biggest Parents Evening hosted by DYW D&A in Arbroath. 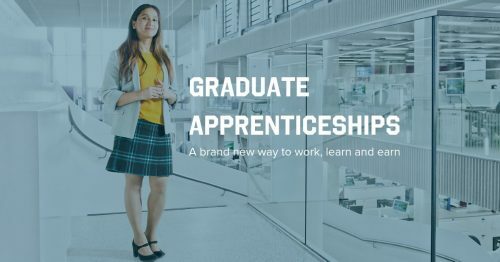 We’ve already looked at Foundation Apprenticeship’s, now let’s look at Modern Apprenticeships. 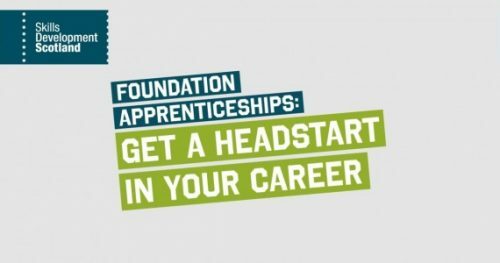 Come join us at Scotland’s Biggest Parent Evening at Centre for Enterprise, Dundee and Angus College, Arbroath Campus, Arbroath. 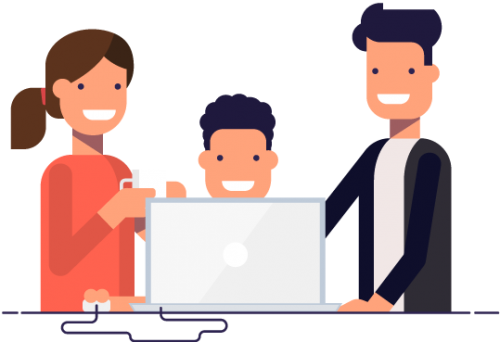 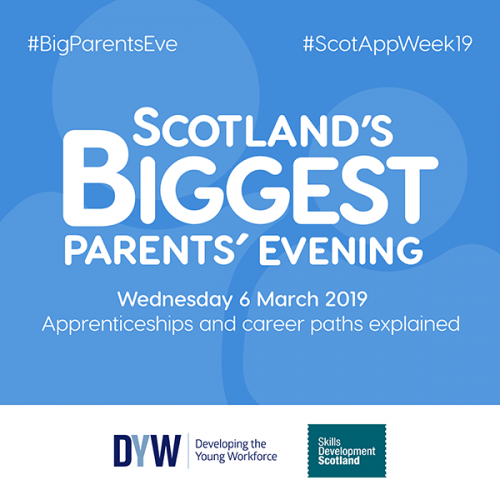 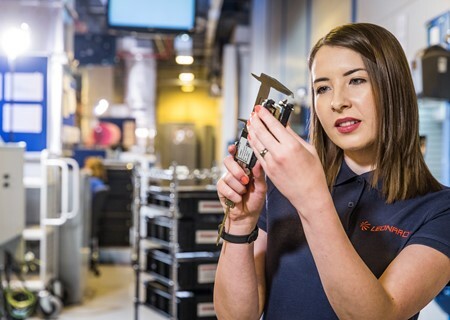 Scotland’s Biggest Parents’ Evening is part of Scottish Apprenticeship Week 2019 – an annual campaign highlighting the value apprenticeships and work-based learning brings to individuals, employers and the economy.